We had a great turnout for the first annual alumni tailgate this weekend. 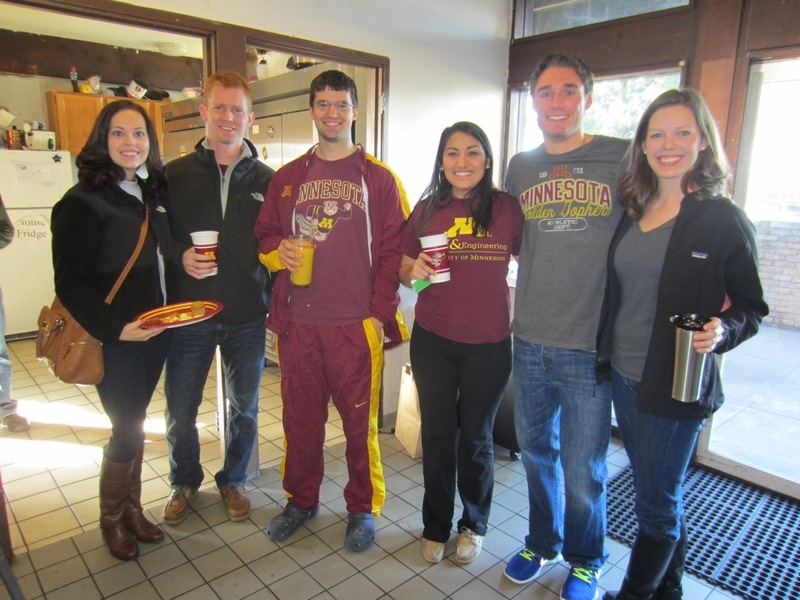 Many students and alumni came over to the house to enjoy breakfast, coffee, and a Bloody Mary bar in preparation for the Gopher football game vs. Nebraska. 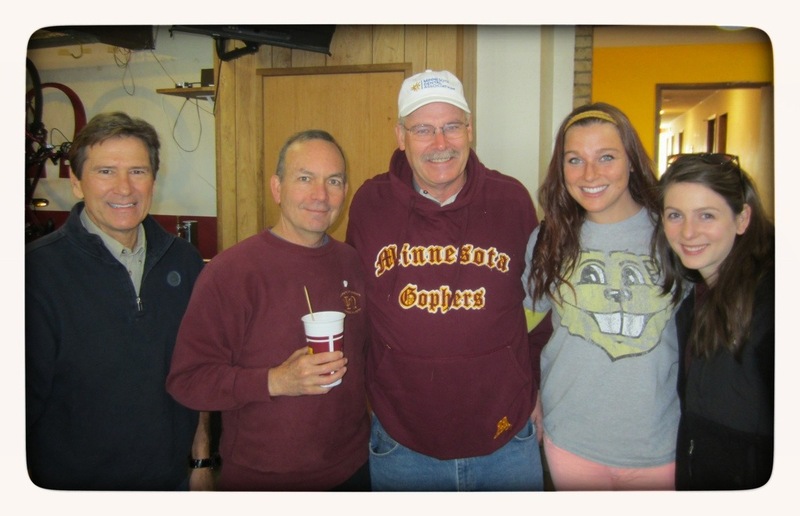 Our positive energy must have worked because the Gophers pulled out a win against the #24 Cornhuskers. This is the second consecutive week of big wins for us. 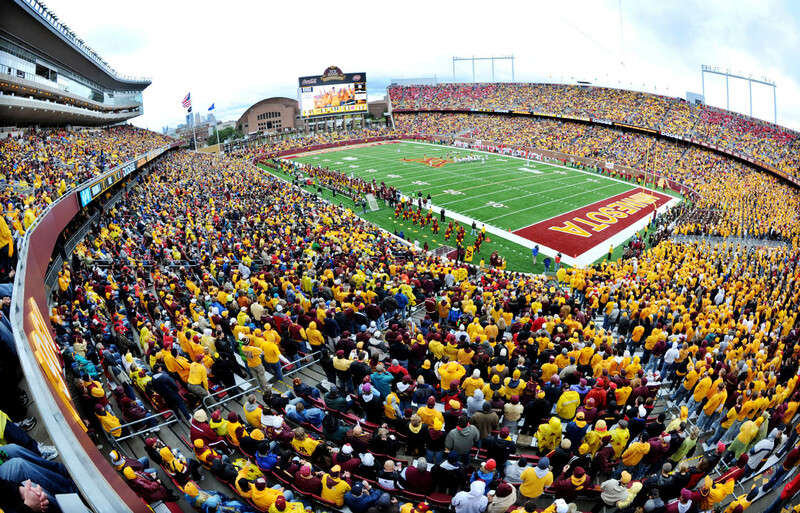 With wins over Northwestern and Nebraska, the 6-2 Gophers are now bowl eligible! Notable alumni that came by include Past President of the MDA Dr. Mike Flynn, alumni treasurer Dr. Paul Thai, bench/clinic instructor Dr. Craig Freirichs, and bench/clinic instructor Dr. Robert Beattie. The Gophers are coming off of a big win over Northwestern. 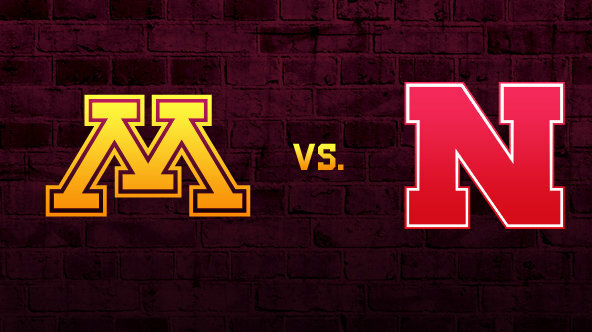 This week proves to be another challenge for Minnesota as they take on the Nebraska Cornhuskers. Come to the Psi Omega Chalet to help cheer them on to another big win. Alumni are always welcome to tailgate at the house or park in the lot for games but we have designated this weekend as the official alumni weekend this season. Stay tuned in future years for alumni tailgate dates and times. 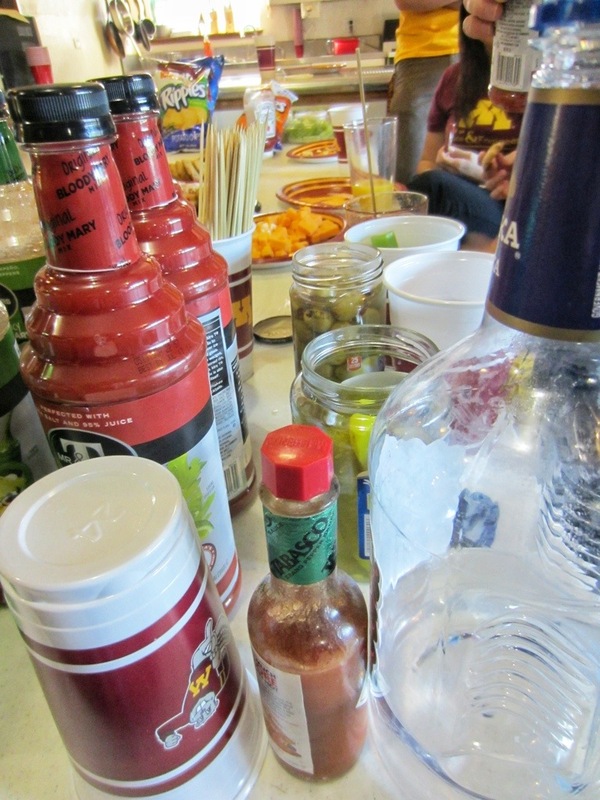 The tailgate begins at 9:00 am and will include coffee and donuts, beer, and a Bloody Mary bar. We will also be grilling hot dogs and burgers so come hungry. Non-members are welcome to come too for only $5! 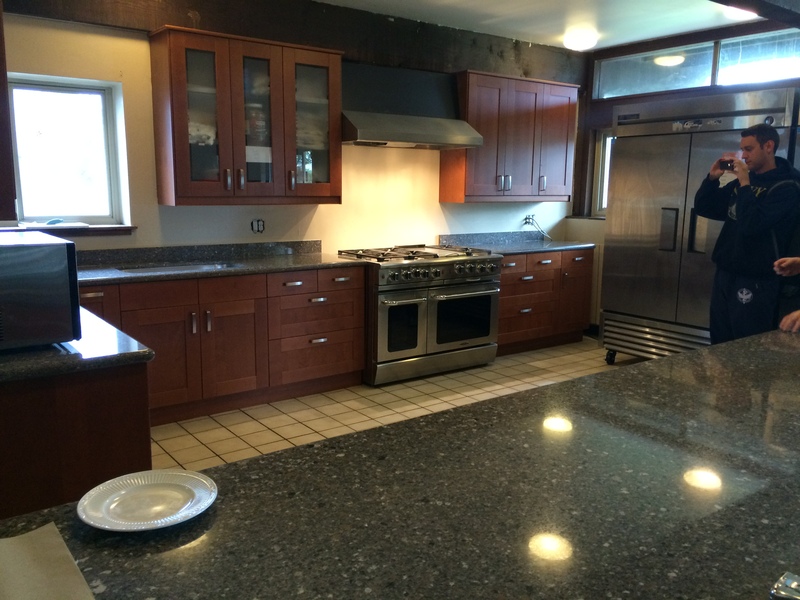 AMENITIES: Bags, pong, ladder golf, darts, music, showing of morning football games, and FOOD and BEVERAGES will be provided. Feel free to stop on by whenever. For those not going to the game, we will be watching it at the house on our brand new 55″ LED TV! Hope to see everyone there!